1. “She’s a Beauty” by The Tubes. David Foster mentioned it when he was out to dinner with his wife on RHOBH. He’s fluent in the language of brag, and likes to talk about the songs he wrote and people he’s worked with. But that song title sort of rang a bell so I looked it up and downloaded it immediately. 2. These pants that were in an email that Nike just sent me. Is it weird that I open a lot of the promo emails I get from stores? I’m always curious what their new stuff looks like. I think I would work out better if I was wearing these. 3. I visited Carrie in NJ with our other bestie, Karla, last weekend. I’m pretty sure we didn’t stop talking for 48 hours straight. Friends + NJ + the sun = Fantastic. 5. The fact that my taxes were filed, period, end of story. 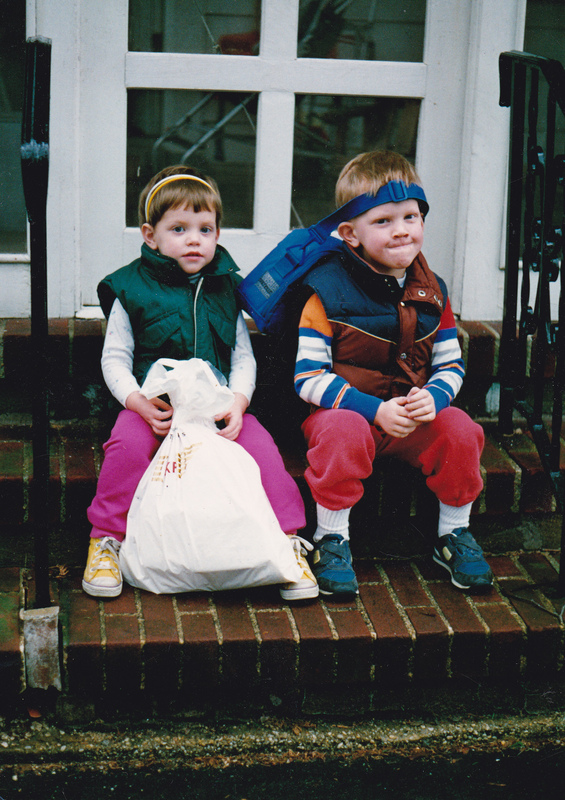 Yay for taxes being done– I love that even in 1st grade you had a game face!